Great women are often left out of history. Rarely do we hear or read about African queens. It is already hard enough to read about great African men and leaders in history books, but as for African women… it is more like impossible. How many have heard of the great warrior queen of Nubia, Amanishakheto, who defeated a Roman army? 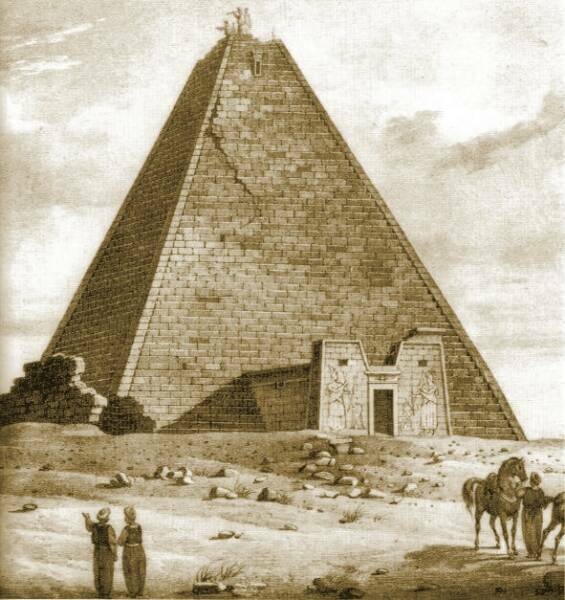 Who has heard of this great queen whose pyramid/tomb was leveled to the ground by an Italian treasure hunter, Giuseppe Ferlini, in 1832? Who has heard of this woman who led her people with a strong arm, and built pyramids in Meroë? Who has heard of this great candace, whose daughter Amanitore, also queen of Nubia, is mentioned in the Bible (Acts 8:27) … yeah the Queen of Sheba is not the only African queen mentioned in the Bible! 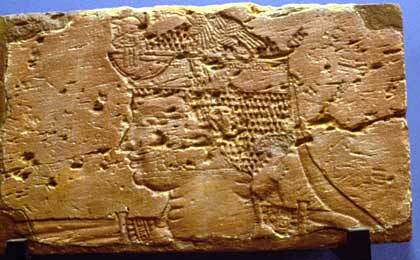 Well, let me tell you about the great Candace (Kandake or queen) of Nubia (present day Sudan), Amanishaketo (also written Amanishaket, or Amanikasheto or Mniskhte in meroitic hieroglyphs) who reigned from around 10 BC to 1 AD. Candace Amanishaket was an extremely wealthy and powerful queen. She succeeded to Candace Amanirenas who was also a great warrior queen (and will be the subject of another post). 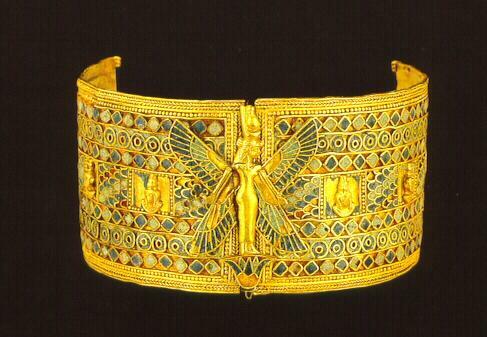 She built considerable pyramids and temples at Wad Ban Naqa, where she was buried with great treasures. Her residence and several temples were based there. Her palace is one of the largest treasures identified at Wad ban Naqa. It was 61 m long, and covered an area of 3700 m2 with the ground floor made up of over 60 rooms. The palace originally had a second floor as indicated by the remains of columns found on the ground floor, and may have contained an atrium or other structure. Inside Amanishakheto’s grave, the Italian treasure hunter Ferlini discovered an amazing quantity of golden artifacts such as armlets, necklaces. The treasure found (or what has been recovered) contained ten bracelets, nine shield rings, sixty seven signet rings, two armbands, and an extraordinary number of loose amulets and necklaces, especially made for queen Amanishakheto created by Nubian artists from her kingdom. Some of her treasures (stolen by Ferlini) are now on display at the Egyptian Museum of Berlin, and at the Egyptian Museum of Munich. Amanishakheto defeated a Roman Army sent by the first emperor of the Roman empire, Augustus, (who broke a peace treaty) to conquer Nubia. She was a strong, and powerful woman, and a great pyramid builder. Her tomb at Meroë was one of the largest ever built. She is often depicted on pyramid murals as a massive, powerful woman, covered with jewels, elaborate fringed, tasseled robes, and carrying weapons in one hand, preparing to lead her army against others. Enjoy the video below on Amanishakheto, the great warrior queen of Nubia, and do not forget to check out The Treasures of Queen Amanishakheto. Absolutely true… and it is so important to know that history, to know that: African women were and are powerful, and that some even led very powerful kingdoms who defeated the Europeans, is quite empowering. Thanks for reading. A little history lesson you might like. Okay this is what I like to see and read about. I will be checking this site out even more thanks for reblogging so I could find this gem. Love this! Thanks for sharing this. I enjoy learning about powerful women from our history. So great you enjoyed this article Thomasena on Amanishakheto, the warrior queen of Nubia. Thanks for visiting the blog. Please share with others. With a name like Amanishakheto it’s no wonder she became as fierce as she was. Great post. Thanks for reblogging this article and for visiting the blog.